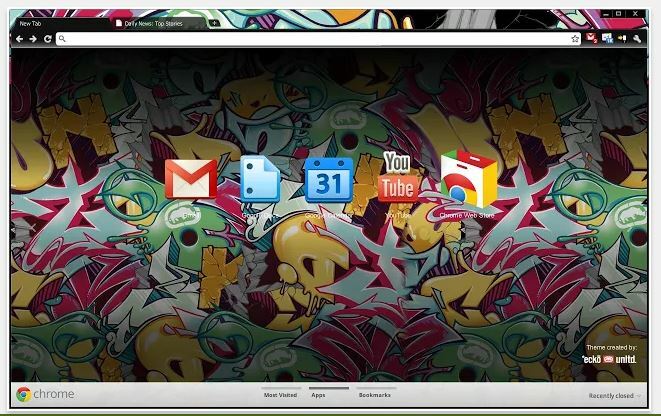 People like to apply themes in google chrome or other browsers. 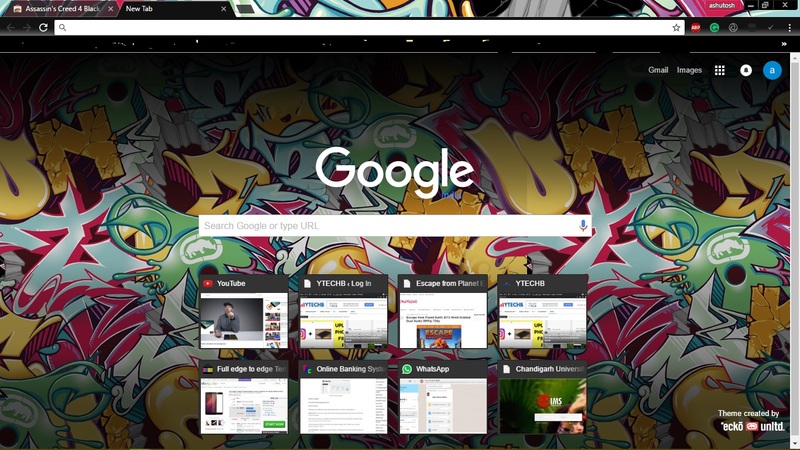 Themes make your browser more attractive, cooler, and full of design. People do customize their browsers. 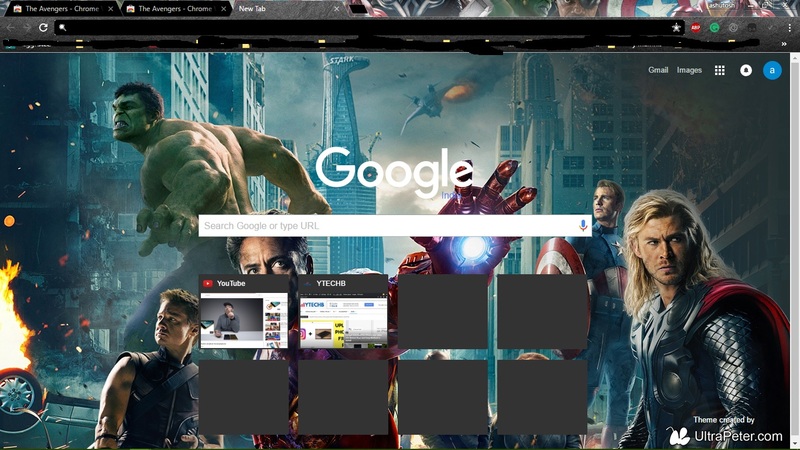 In this post, you will know about some Best Google Chrome Themes to Use. This theme contains a lot of artwork which looks cool. Colour combinations are amazing. You will not find any distraction at all. Background at the top bar looks better. Click here to Install. This theme is for game lover. The theme is really cool. Theme contains a lot of new customized sections. It supports 3D Tab where you can put speed dial buttons. To get speed dial buttons first you need to install FVD. 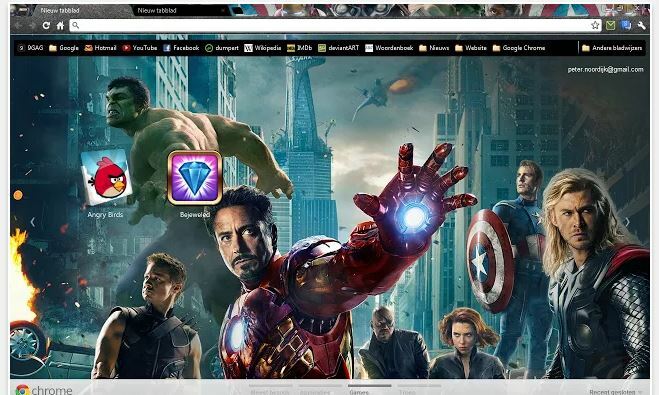 This is a Superhero theme in which all the superhero are from The Avengers. Theme looks awesome. Team of superheroes including Nick Fury are standing on the wallpaper. The layouts are made cool. 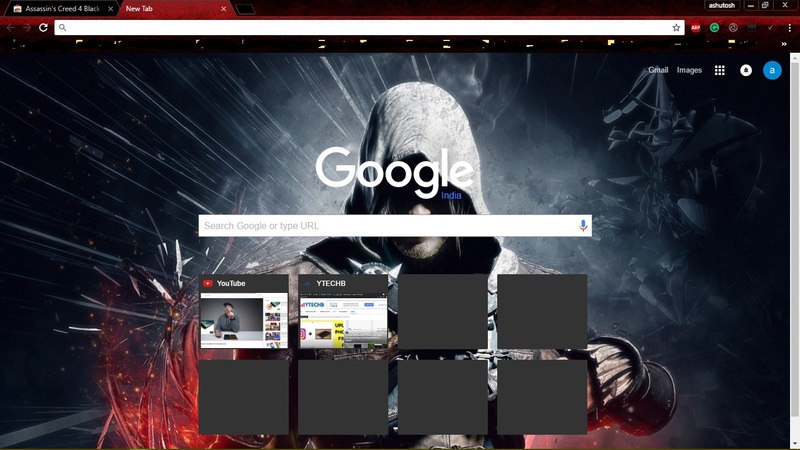 very nice theme bro i like all >>>>>?